We offer courier pick up and delivery anywhere in the lower 48 states! Once we pick up the item, we provide updates along the journey so you can keep track of our progress. 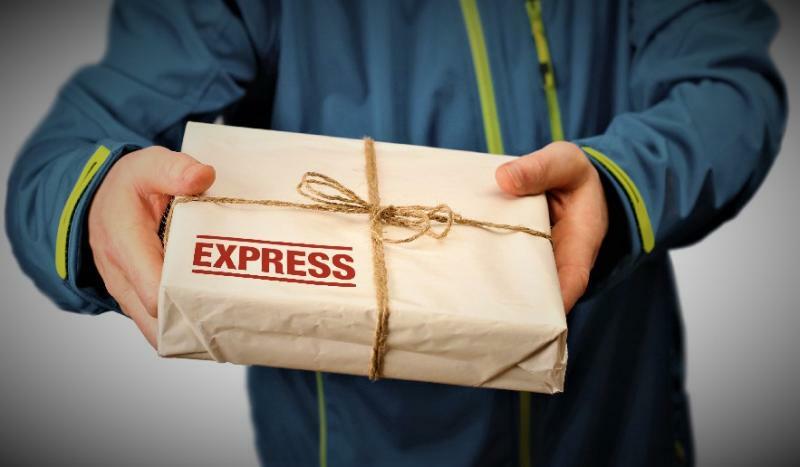 When the item is delivered, we send an email or text confirmation right away. From small envelopes or files to multiple boxes, we have it covered. We offer enclosed transport as well as open truck services. We can easily move items such as: antiques, artwork, auto parts, boxes, collectibles, confidential, fragile, heirloom, high value, industrial, judicial, legal, machine, medical, pharmaceutical, time sensitive, tools and more. If you have a special request, just ask! Pricing is a flat rate of $1.20 per mile C.O.D. (Cash On Delivery) with a 100 mile minimum charge. *Additional surcharge may apply to certain destinations with toll roads and/or fees for parking (such as NYC). 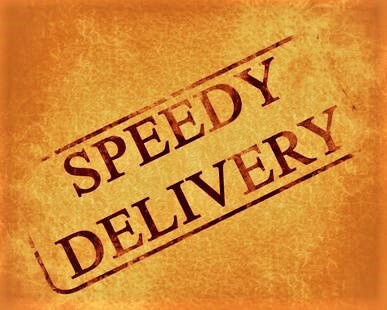 We value our customers above all and we are dedicated to making your deliveries hassle and worry free. Our drivers have an average of 15 years of delivery experience. We keep our transport pricing low and very competitive so you know you are getting a great deal. Feel free to email, call or text with questions or to get an item specific quote!